The holiday season is here and, to me, that means yummy dishes! 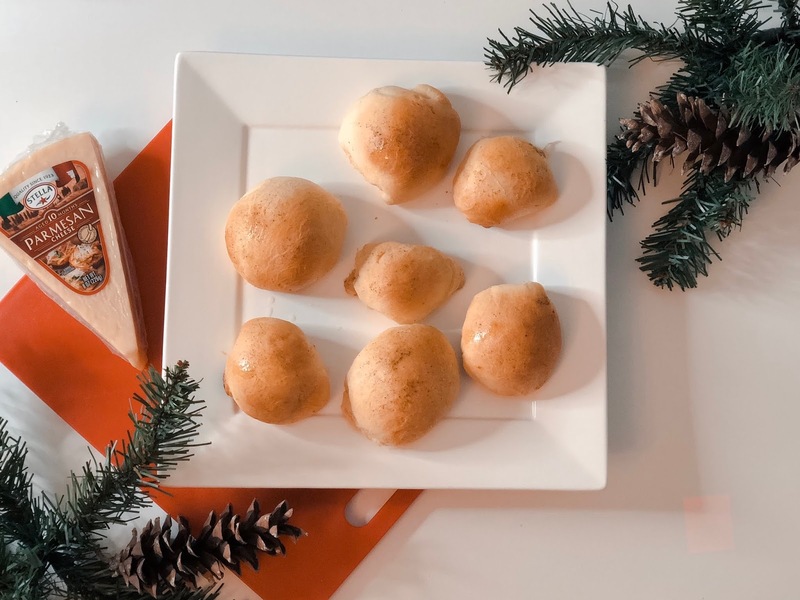 Whether you're hosting a holiday dinner in your house or you want to bring a dish to a friend's or family's house, because nobody likes to show up empty handed, I'm sharing a fun and easy recipe you guys can try. 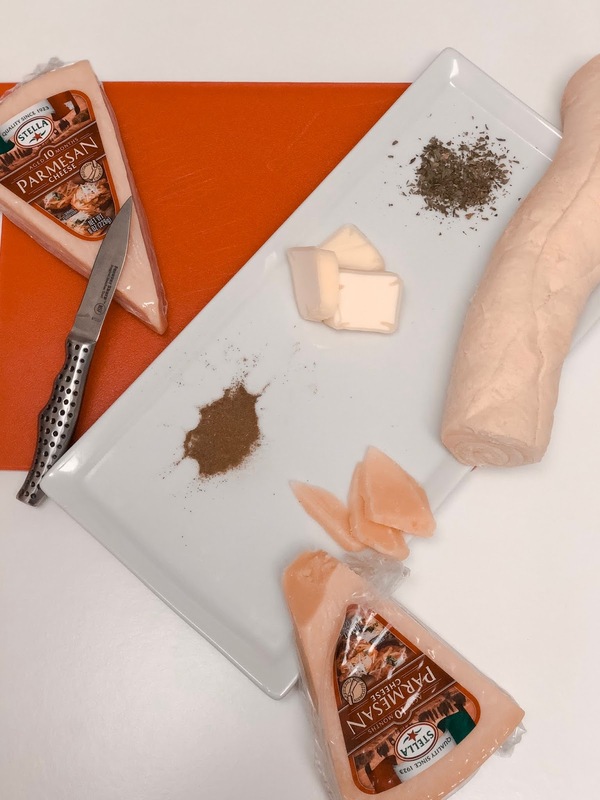 I have never been much of a master chef but this quick and easy bite, Stuffed Crescent Cheese Balls with Stella® Parmesean Cheese, works great for the holidays. I don't know about you guys, but I am a HUGE cheese fan and Stella® Cheese just adds a nice gourmet touch to any dish. Pre- heat oven to 400 degrees and grease a baking pan to the side. Take the Stella® Parmesean Cheese and chop into cubes. Take the crescent dough and rip a part, add 2-3 cubes of cheese and ball up into a ball and place on pan. Repeat until dough is finished. Add melted butter, oregano, and basil into small bowl and mix together. 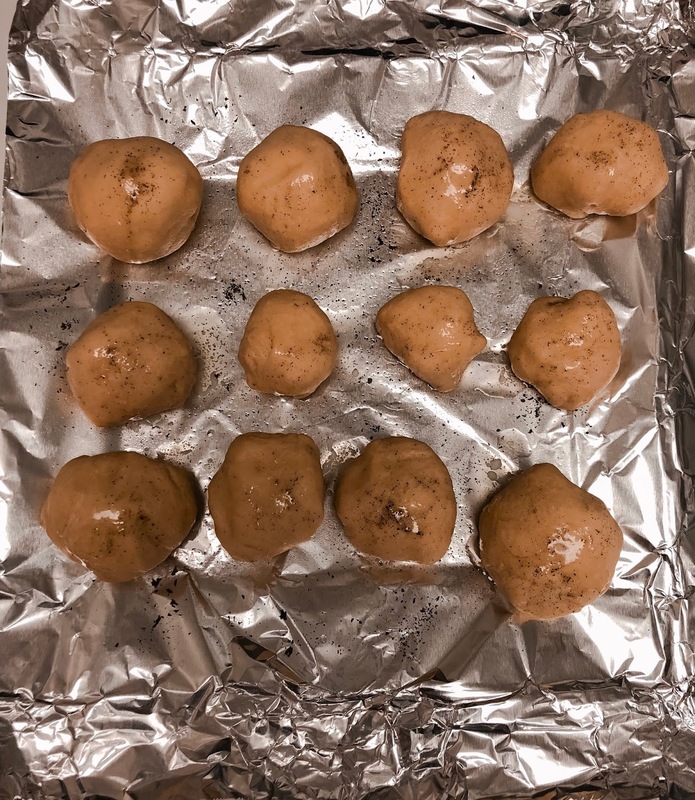 Drip it over the balls and then place in oven for 15-20 minutes or until golden. 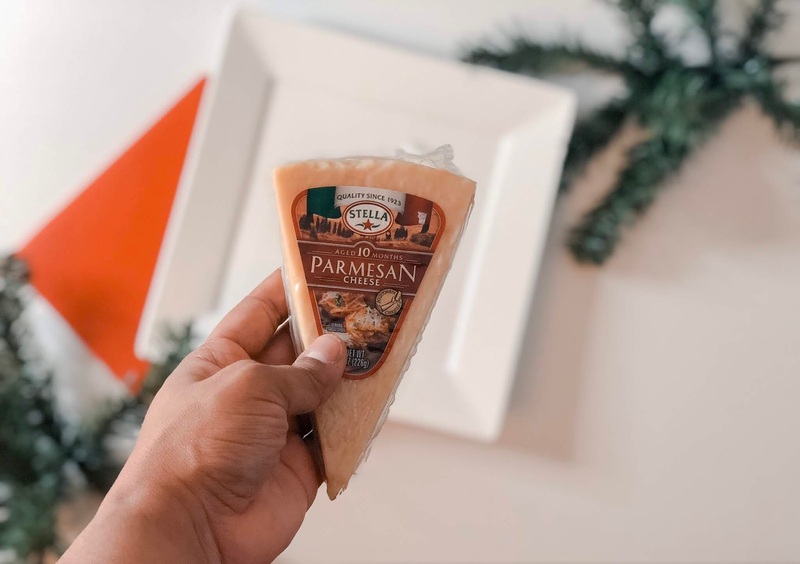 What are some of your favorite dishes for the holidays with cheese? To find out more about Stella® cheese and where to buy, check it out here!